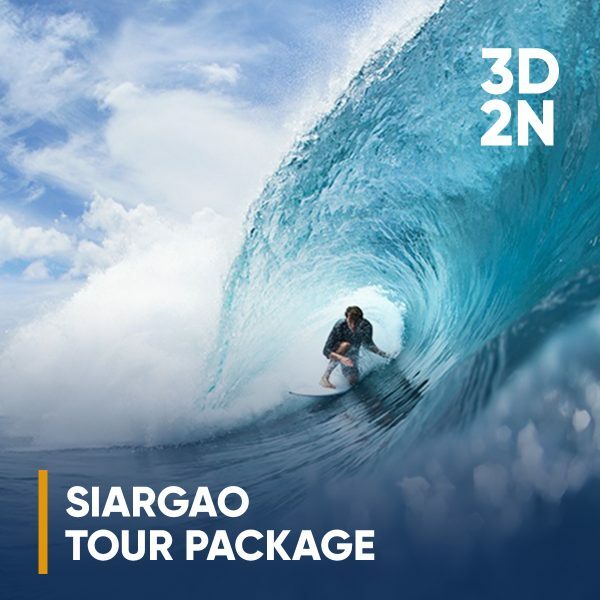 Experience and discover what Siargao has to offer from its breathtaking islands, beaches, local cuisine and natural attractions that will surely satisfy every travelers. 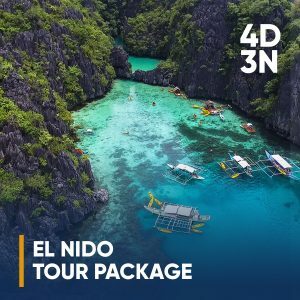 Uno Adventure and Holidays will help you make that trip to Siargao come true with our affordable travel and tour packages. 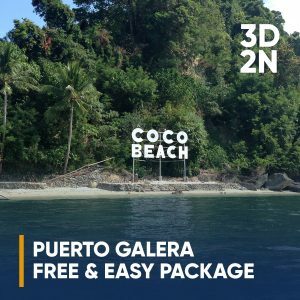 Experience the hidden beauty of Siargao Island with us! Discover the unspoiled beauty of this hidden paradise of the North. Aside from being known as the “surfing capital of the Philippines,” Siargao is also hailed as one of the “Top Island Destinations in Asia” because of its amazing isolated beaches namely Daku Island, Guyam Island and Naked Island making Siargao a heaven for water-lovers and surfers. Siargao has undoubtedly marked its spot as one of the well-loved local tourist destinations in the Philippines because of different activities not only limited to surfing and wakebording but also sightseeing, diving, swimming and local food tasting. There’s more to this island than its great and unending waves. Siargao is also the home to awe-inspiring natural resources. It is a must visit for surfers and non-surfers alike. 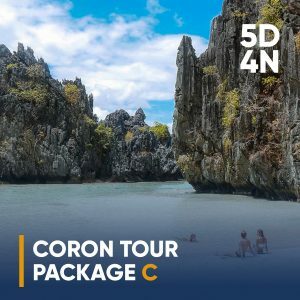 Explore the hidden beauty of Siargao and make the most out of your trip. • Arrive at Airport/Seaport. Meet and greet with the driver. Check-in. • 8:30am: Pick up for Island Hopping. Pick up via Motor/Multicab only 5 minutes ride. • 9:00am: Start of Island Hopping. 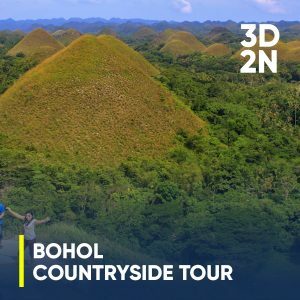 Visit Naked, Daku and Guyam Island. Lunch would be at Daku Island. • Free time until transfers. This is a joiner’s tour. All tours and transfers are on a Seat-in Coach Basis.